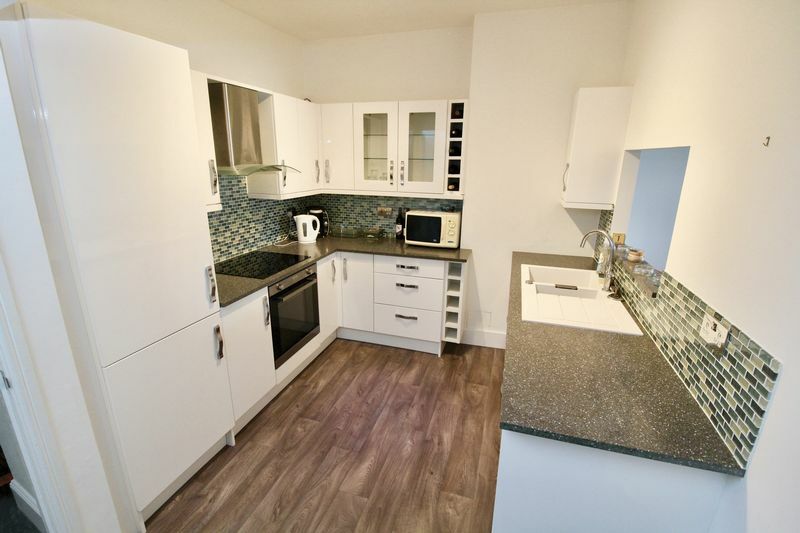 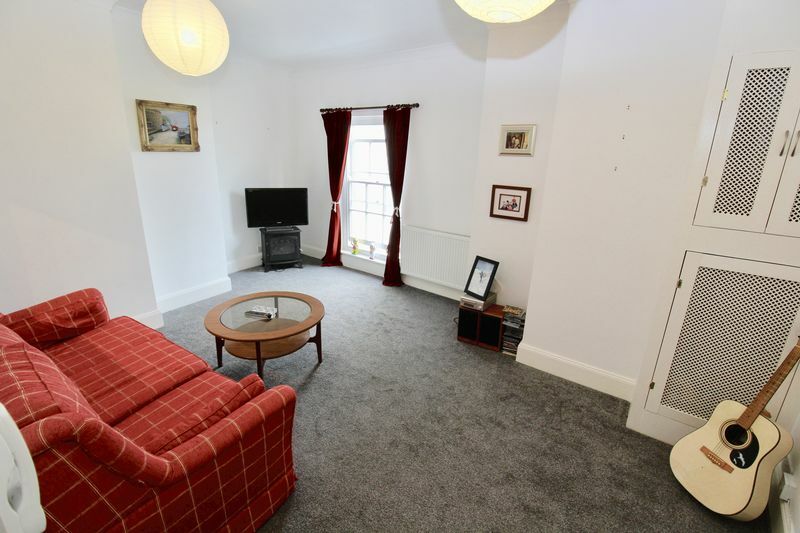 Located on Falmouth's vibrant high street, this delightful 1 bedroom apartment is available for a long term let on a 6 or 12 month tenancy. 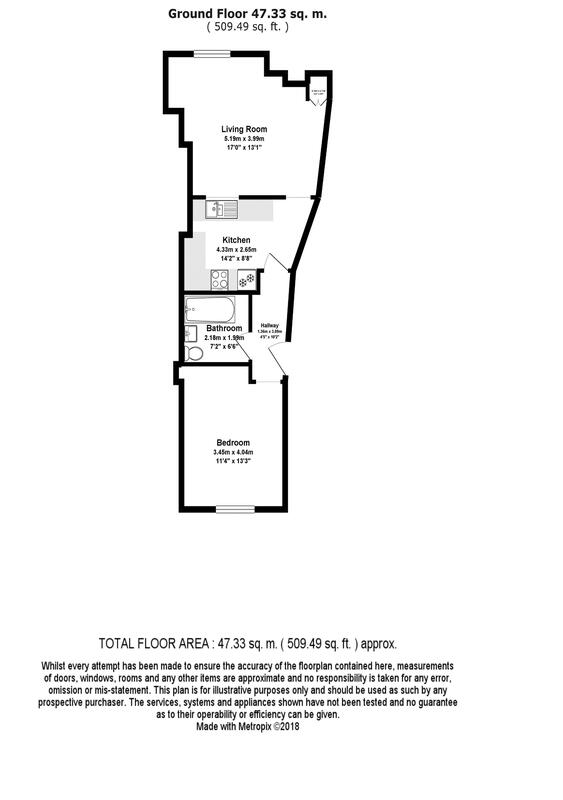 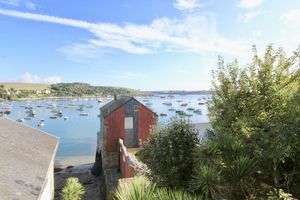 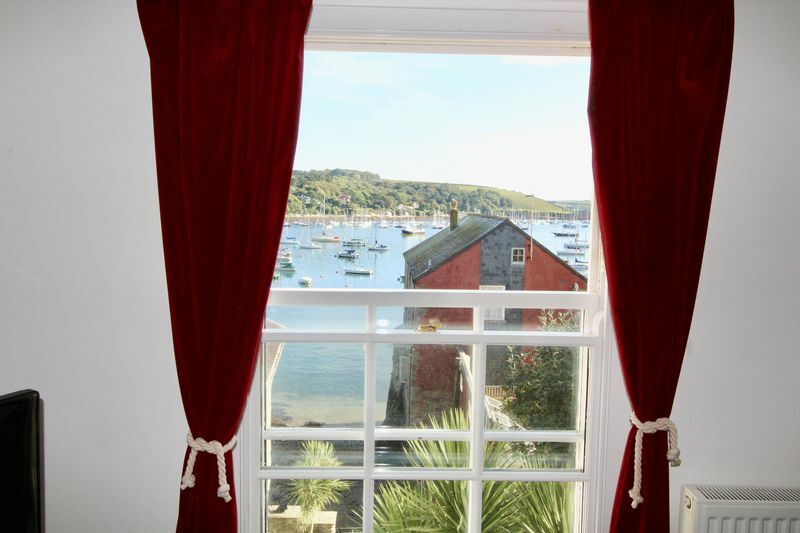 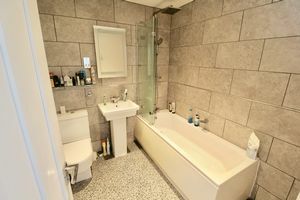 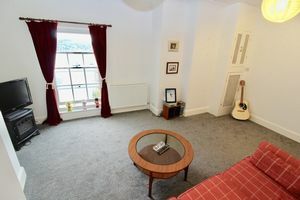 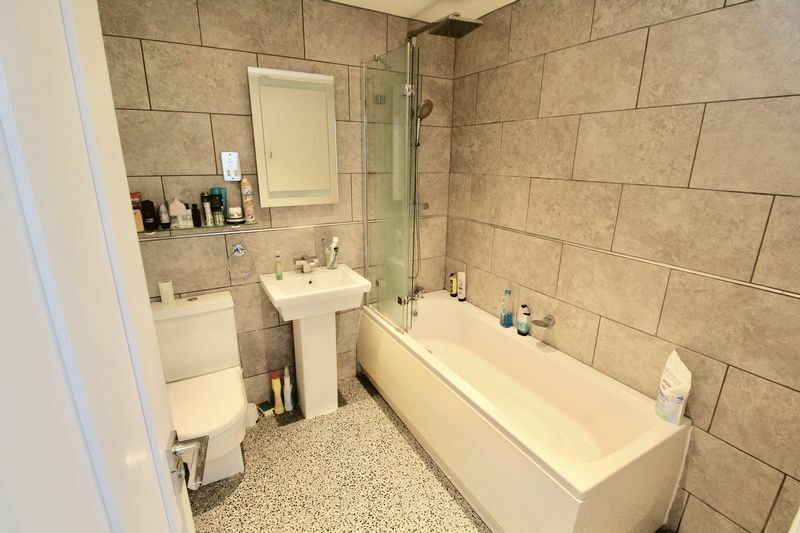 The apartment comprises lounge with views over Falmouth Harbour, kitchen, bathroom and double bedroom. 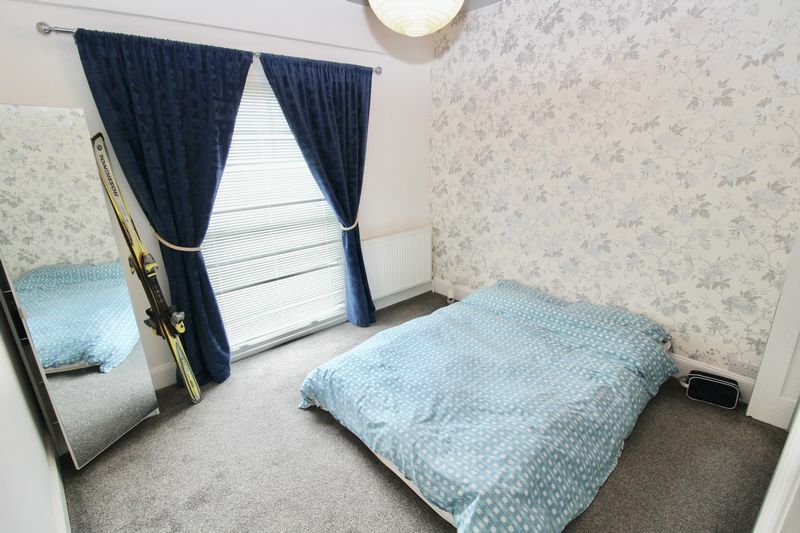 EPC Rating - D, No Students, DSS, Multiple Occupancy, Smoking or Pets.